Eagle Bowers has decades of experience in sports training and injury rehab. He is a licensed massage therapist in high demand for his knowledge and successful work. 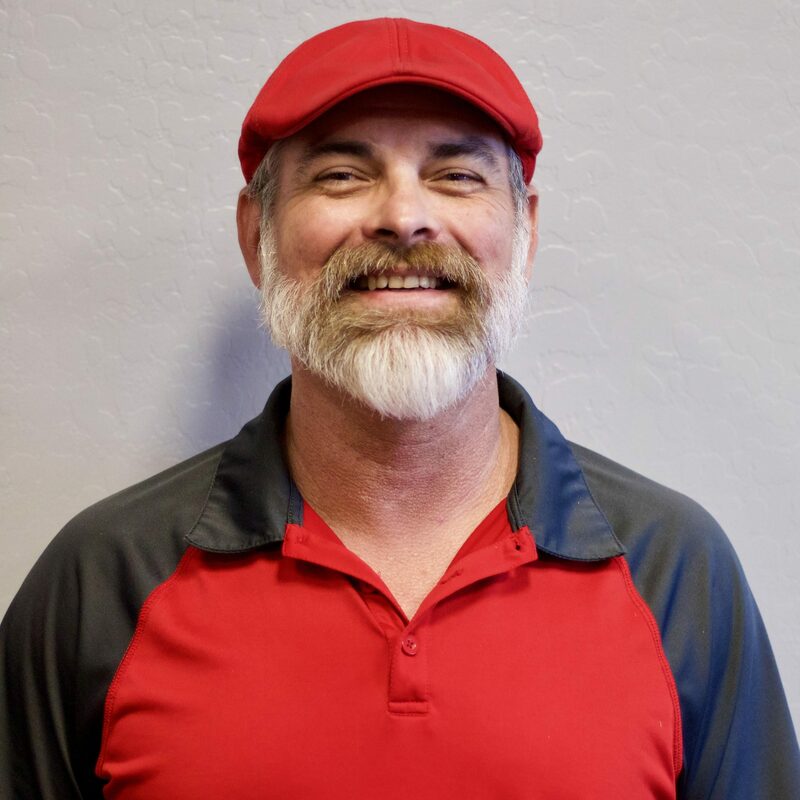 Michael McGreevy is an avid multi-sport athlete who tried massage therapy for his own needs and became such a proponent that he went to school and now holds national certification (MBLEx) as a licensed massage therapist and works with athletes of all ages. Ben has an educational background in Health & Sports Science. 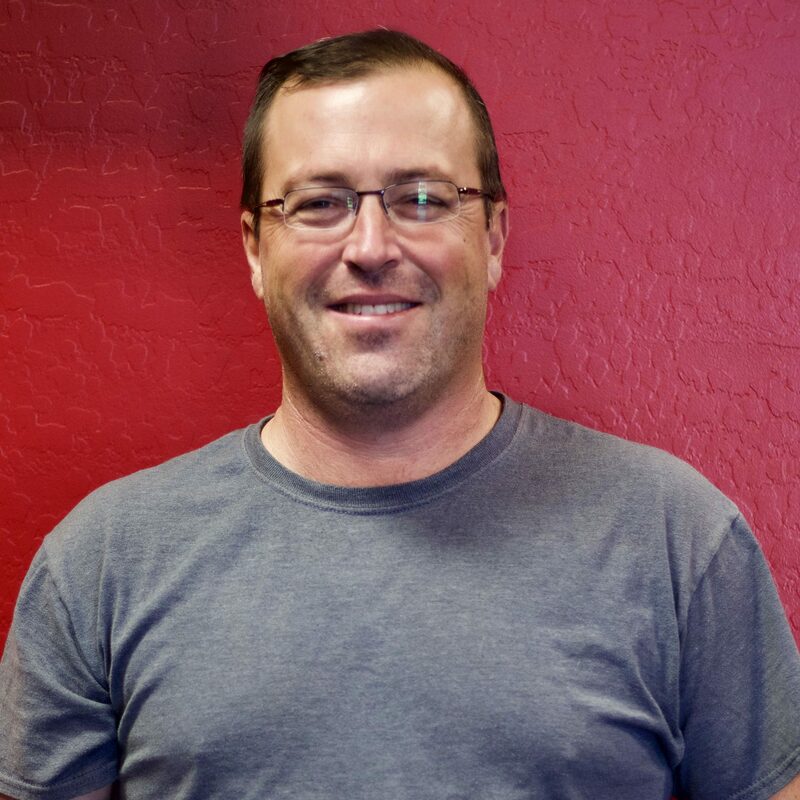 He has spent 15+ years in the health and sports conditioning field helping others achieve their goals. 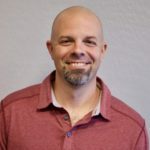 Recently, however, Ben has transformed his life and career goals into helping those with chronic pain and sports injuries repair themselves quicker and safer so that they may return to life and sport in the best condition possible. Ben is one of a limited few who uses Neuro Muscular EMS as a means of recovery and sports performance. 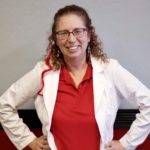 Victoria is a Nurse Practitioner, a Certified Holistic Health Coach, and an American Association of Facial Aesthetics member with years of experience as an ER and Urgent Care nurse and medical provider.